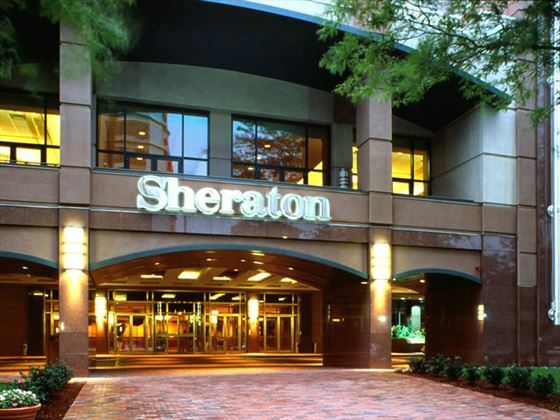 Nestled in the charming and historic Back Bay the Sheraton Boston Hotel is ideally situated near all location attractions. 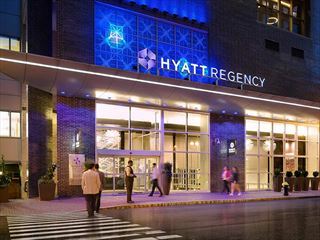 The hotel offers an indoor connection to the Prudential Centre and Copley Place Mall with over 200 shops, just steps from the famous shops and restaurants on Newbury Street and the scenic Charles River. The hotel offers a good range of comfortable bedrooms and suites to suit couples, groups and families. The indoor pool has a retractable roof for the warmer months. There is a sundeck for lounging, a fitness room for working out and a spa for pampering.